This Coombsville hilltop site gets it's influence from cool morning fog from the San Pablo Bay and hot sunny days. The soil you'll find here is mostly volcanic ash and rock. This lovely vineyard site is in Oak Knoll District and finds itself bordered between Mt. Veeder and Dry Creek. Influenced by cool air from morning till night. The soil is well drained gravel. Rutherford sits in the heart of Napa Valley with mountain ranges on both sides. 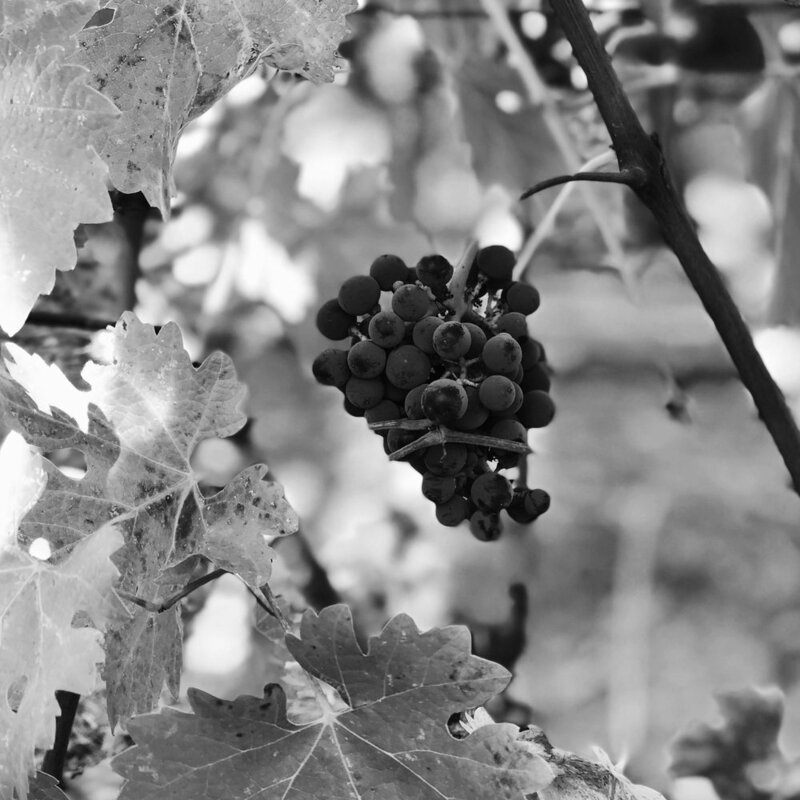 Rutherford is known to most for its "dusty" characteristics, and lovely fruit notes. Hot days and good cool nights help this site become one of the valleys most sought after AVA's. Yolo county in Sacramento is where you will find this vineyard. Bordered by the Sacramento river, this area sees a mediterranean climate for the vineyard to thrive in. Warm days aide in development of the sugar in the grapes while the cool breezes from the river make this site not feel quite as hot.